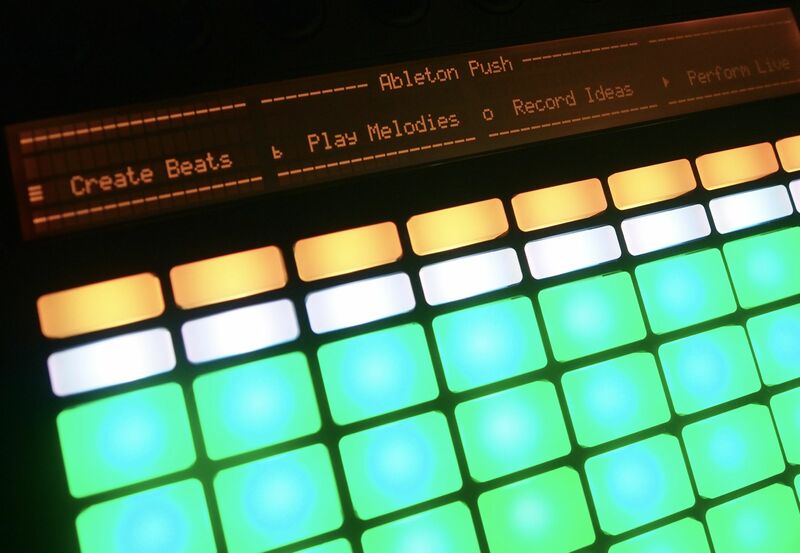 If you’re eagerly awaiting Live 9, we now have solid dates from Ableton. The Berlin developer will release Live 9 to the public on March 5, available for immediate download. Their new Push hardware should be available shortly thereafter; from March 5, you’ll be able to preorder. CDM will have a full hands-on review of Live 9, and the world-exclusive first online English review of Push for the launch date. So, if there’s something you’d like us to test or something you want to know, shout out in comments. Now, that review will focus on how to actually make music with Live, not only whether you should buy it. That said, if you are certain you’ll want Live 9 and don’t yet own a copy of Live, now may be the smart time to buy. Through the 4th of March, you can still get a 25% discount on Live 8 and all the instrument packs and such. The Live 9 upgrade is then free. So, you have until March 4 to get Live for 25% less; it reverts to the original pricing thereafter. At top, a view of my test Push, which I’ve been greatly enjoying. Look forward to spending some quality time in the studio this weekend – hope your weekend is similarly full of music. See you Monday.